At the corner of Park & York Streets sits a house undergoing major renovations. It’s current situation allows some of it’s more hidden stories to be told. 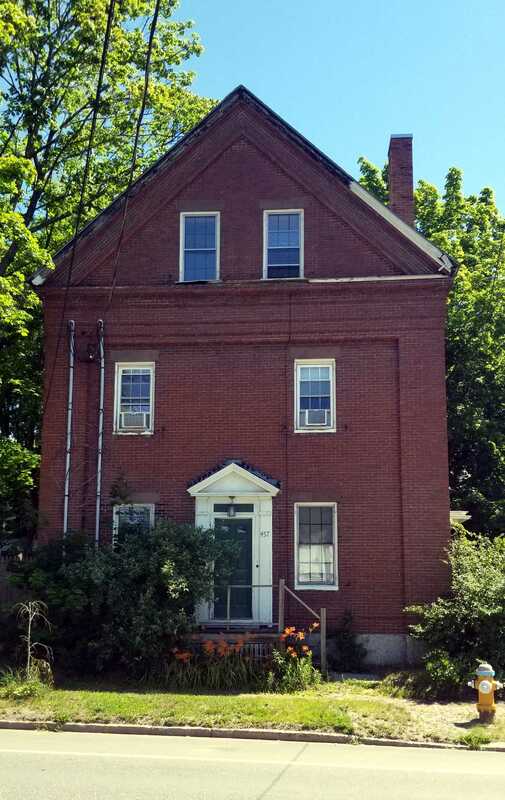 This entry was posted in Architecture, Greek Revival, History, Images, Park Street, Renovations, Tales from the Timbers, Then & Now, Tooling, York Street and tagged 19th Century, Architecture, Brick, Greek Revival, History, Hmm, images, Maine, Portland, Portland Maine, Renovation on October 29, 2018 by alewifecove.